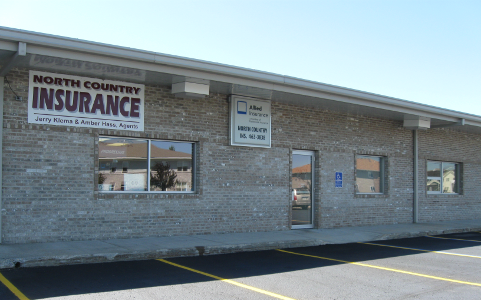 North Country Insurance has been locally owned and operated in Roseau Minnesota, for 23 years, and delivers quality insurance solutions, specializing in Farm and Auto insurance coverage. We are proud of our exceptional customer service and that we are able to provide personalized attention to our clients. Our team is knowledgeable and we are committed to building a long-term relationship with you, so that we can always customize a policy best for your ever-changing insurance needs. At North Country Insurance, we’ll work to make sure that you, and everyone you care about, are protected.